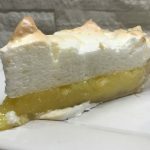 Well, there's gotta be a perfect lemon pie out there, and I'll admit, this pie has all the necessary perfect elements! That said, it took a few tries to get it just right lol. First - take a few extra minutes to start with a fresh, homemade pastry shell. This is always a very important (and I find, often neglected) part of a fantastic pie. 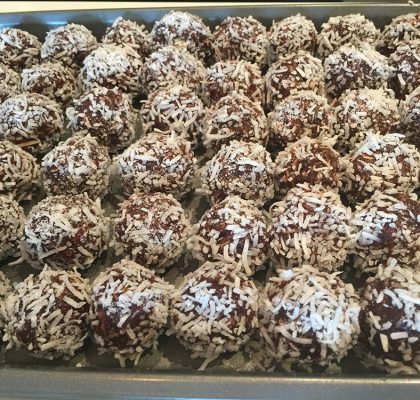 Trust me - it's so easy, and yet will take your pies to the next level! 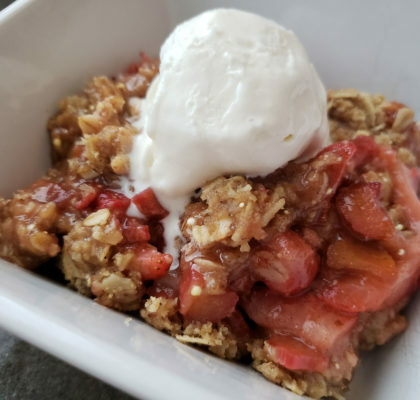 Check my article on Homemade Pastry Crust for my very simple, no-fail pie crust, along with tips on avoiding shrinking, choosing the right pie place and more! 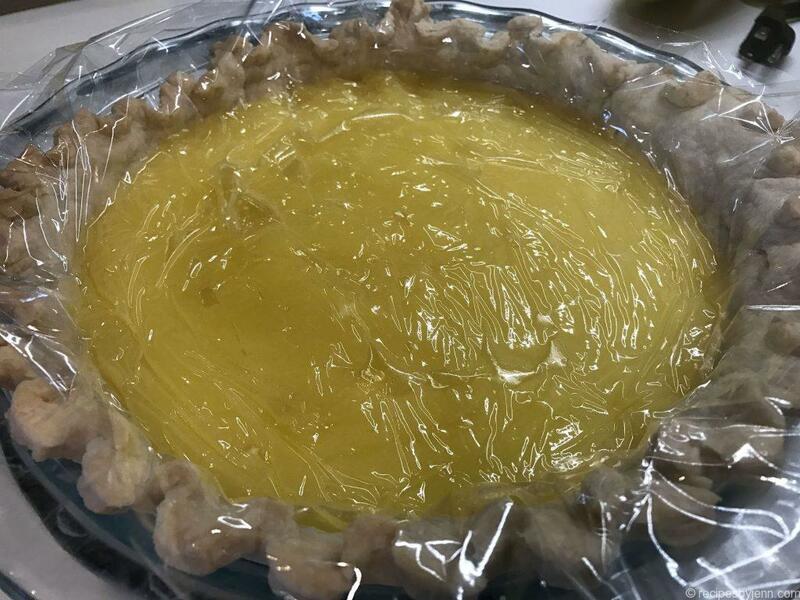 Once your pie shell has been baked and fully chilled (you can even make it the day before, cool on the counter completely, and then cover with plastic wrap and into the fridge over night), you can start your filling. It's best to get all of your ingredients together first as things will go quickly once you get started. Hint - don't overwork the meringue. It'll fall flat if you do. Chilled bowl and beaters work best, I found. Worst case scenario, your pie peaks fall flat - who cares! It still tastes amazing! I've made two of these in the last couple of weeks, with rave reviews all around - so, thanks, Anna!! 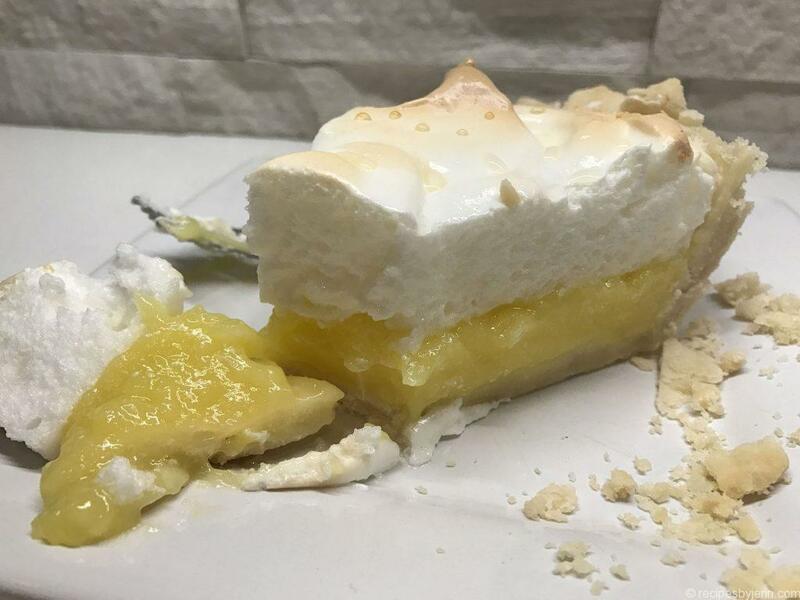 If you want more lemon-y filling, just double the filling recipe (not the meringue). For the filling, whisk the sugar and cornstarch together in a medium saucepot, then whisk in the cold water. Have the other ingredients measured and nearby. Bring the sugar mixture up to a full simmer over medium-high heat, whisking as it cooks, until the mixture is thick and glossy. Pour about a cup of this thickened filling into the egg yolks while whisking, then return this to the pot and whisk just one minute more. Whisk in the lemon juice and cook until the filling just returns to a simmer. 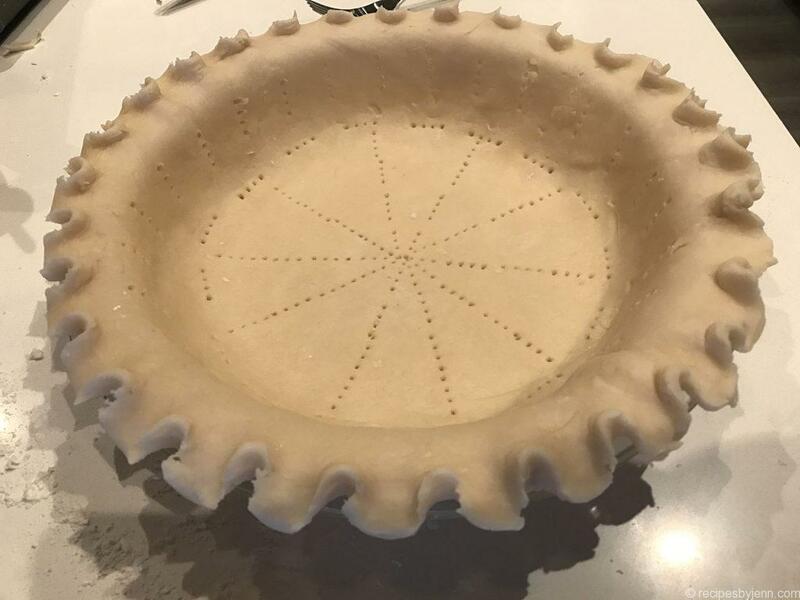 Remove the pot from the heat and whisk in the butter then immediately pour the hot filling into the cooled pie shell (the filling will seem very fluid, but it will set up once chilled). Cover the surface of the filling with plastic wrap to keep it hot. Immediately prepare the meringue topping. 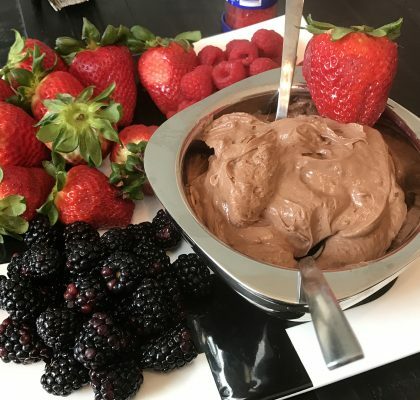 Whip the egg whites with the cream of tartar on medium speed until foamy, then increase the speed to high and gradually pour in the granulated sugar and icing sugar and continue whipping just until the whites hold a medium peak when the beaters are lifted. 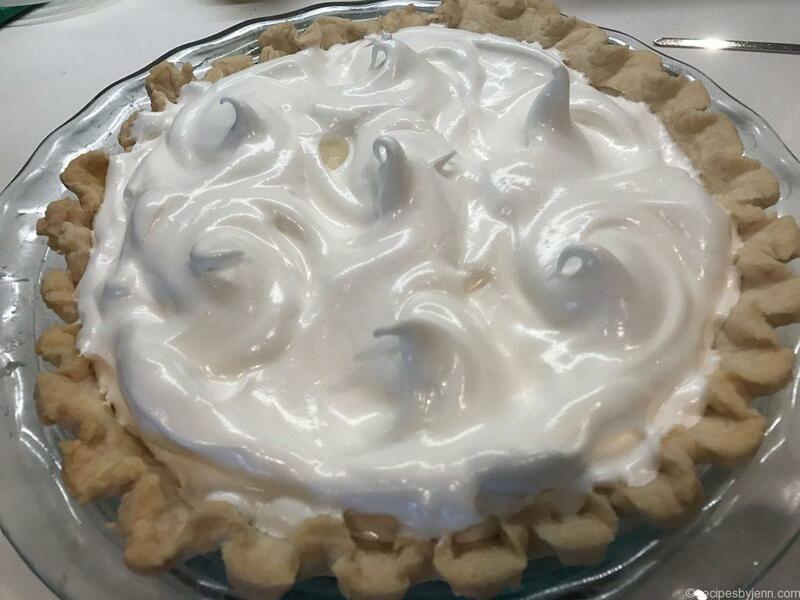 Prepare the meringue: Remove the plastic wrap from the hot lemon filling, then dollop half of the meringue directly onto the filling (the filling will still be very soft, so work gently). 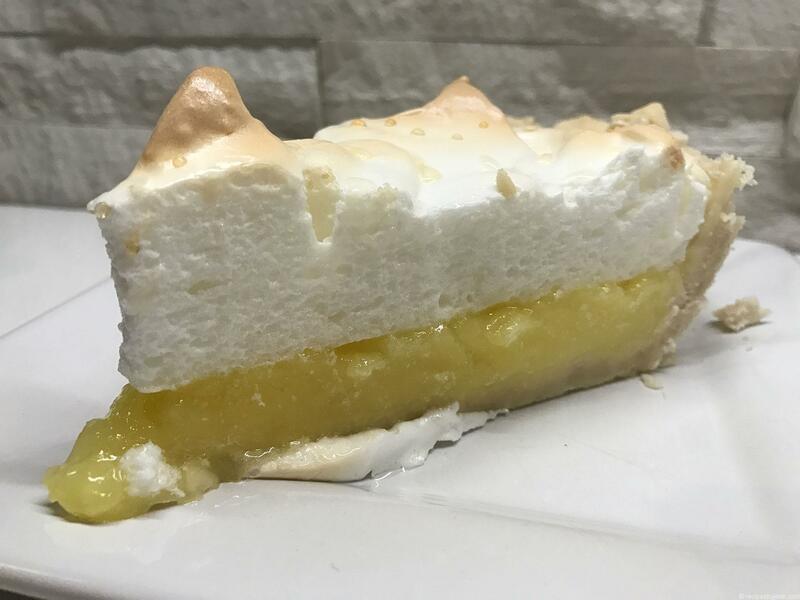 Be sure to spread the meringue so that it completely covers the lemon filling and connects with the outside crust, then use a bamboo skewer or paring knife to swirl the meringue just a touch (this will secure it to the lemon curd). Dollop the remaining meringue onto the pie and use the back of your spatula to lift up the meringue and creates spikes. 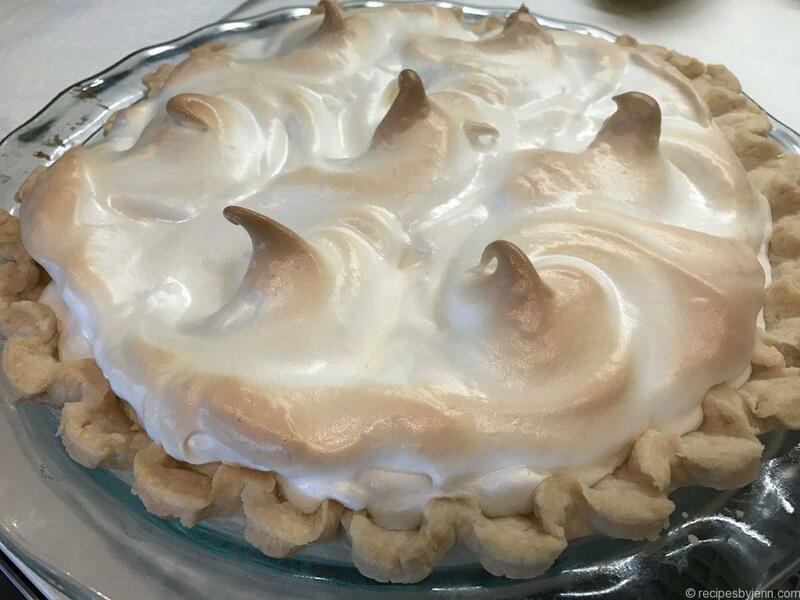 Bake the pie for about 20 minutes at 325 F, until the meringue is nicely browned. Cool the meringue completely to room temperature before chilling for at least 4 hours.